Many people hold the belief that cars sold in America should be made in America. As part of an effort to celebrate the “born in the USA” mentality of the Fourth of July, Experian recently released some data that examines how many vehicles on American roads are made in the good old US of A. Turns out, nearly 60% of light-duty vehicles were made in the United States—and Jeep is leading the way with the most American-made vehicles out on the road. Jeep earned the most “American” brand title from Experian with 96.7% of Jeeps out on US roads assembled in this country. As a whole, 63.1% of Fiat Chrysler Automobiles that are currently on the road were made in the United States. The entire Fiat Chrysler group has the third highest percentage of American-made cars, trailing after the other two members of the Detroit Three (Ford and General Motors). Experian Automotive wasn’t the only company to find Jeep as the most America-oriented brand in the United States. A recent new Brand Keys survey also found that Jeep is considered one of the most patriotic brands in America. 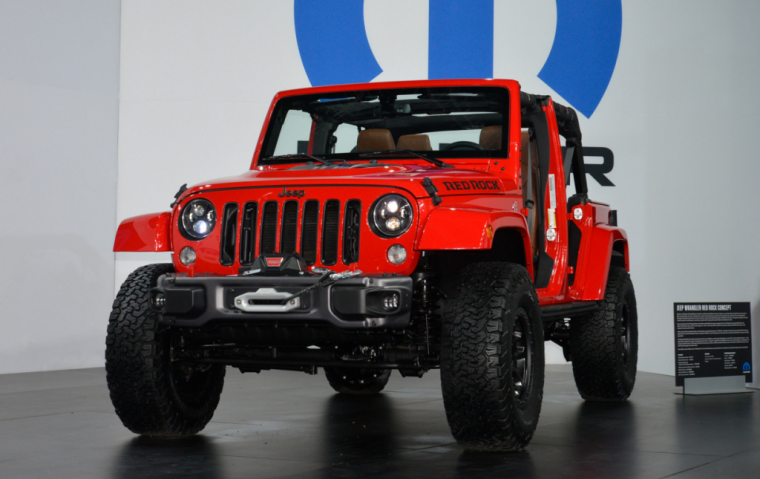 The survey asked a national sample of 4,750 consumers to evaluate which brands resonated most when it came to “patriotism.” Jeep came out on top, tied with Disney, with a total of 98% of the survey takers considering it a patriotic brand. Obviously, Jeep’s efforts to keep production within the United States are paying off.